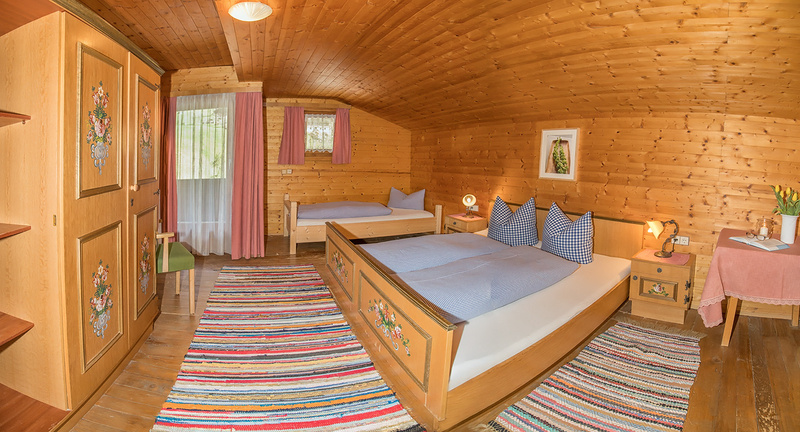 Here you can make a wonderful vacation, in the hut of Family Schiestl, surrounded by the Zillertaler Alps. You can relax far away from the stress at home. In winter and summer season we rent our huts only from Saturday to Saturday. 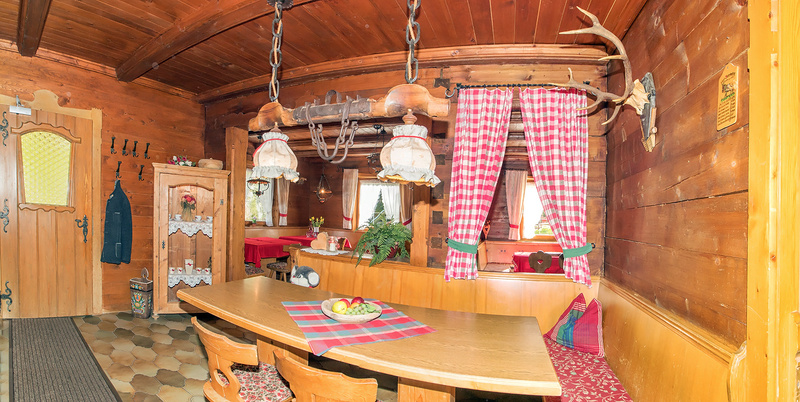 Free skibus transfer from "Almstüberl"
Our Schiestls country house (farmhouse) was new established in 2007. 7-15 people find place in 6 bedrooms, kitchen - room, three showers as well as three toilets, child's play space, TV and shoe dry space are offered.